Welcome to Frederick-Logan Heating & Air Conditioning! We are excited and ready to provide you with the best of what our company has to offer. 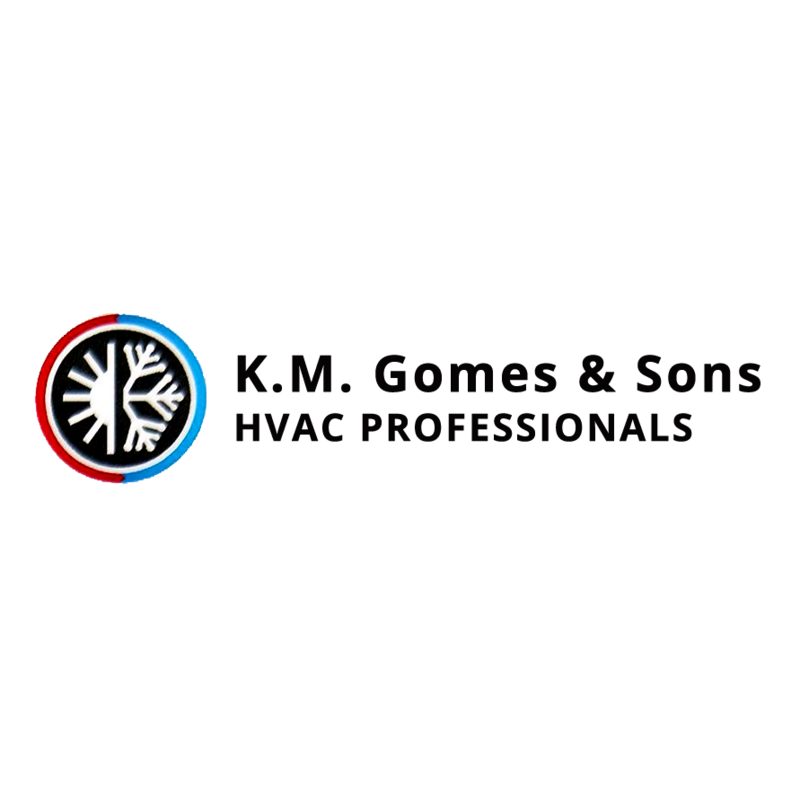 We specialize in air conditioning, heating, air filtration, heaters, and much more. Call us now!